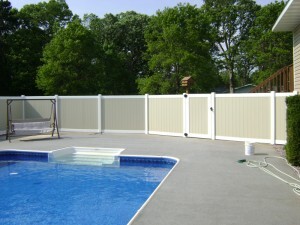 Arrow Fence Co is a local Fence Installation Company in Maple Grove MN. Our local fence company has been installing fences for homeowners, business owners and municipal properties for over 50 years! With a 5-year warranty backing up every fence we install, you will be thrilled at your decision to trust Arrow Fence for your new fence addition. Our first estimate is always free and on location! Ornamental, Vinyl, Wood & Chain Link, call us today (763)755-0088. 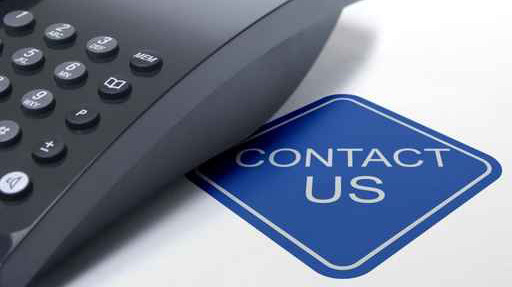 If you are looking to enjoy the installation experience as well as the finished product, contact our team. We believe designing your new fence addition should be fun for everyone involved. And we strive to make that possible with every job we complete. Ornamental – We install Ameristar, which is a sturdy Aluminum Fence Supply Company. Built in the US and offering a lifetime limited warranty, these fences are built to last! And when you combine this superior fencing product with our fence installation experts, you get the absolute best results. Vinyl – Bufftech® Vinyl is the product choice in our eyes! Built as durable and beautiful as a Minnesota property needs, Bufftech® takes vinyl to the next level. With multiple options and virtually no maintenance, if you are looking for Vinyl Fencing there is no debate. Chain Link – Our Fence Installation Company offers a variety of styles when it comes to chain link. From different gauges to diameters, colors and heights – chain link fencing is both affordable and customizable. Wood – A traditional option for fencing is cedar, but there are other types of wood that can work. From picket to privacy, a wood fence will last a long time, if properly taken care of. 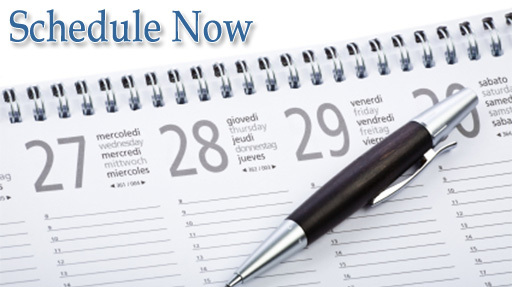 Give it the time of day that it requires, and it will look beautiful and serve your family well. 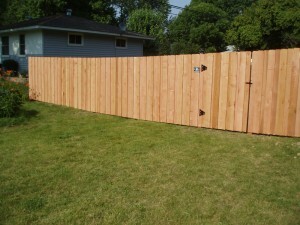 For a free fence estimate in Maple Grove, MN contact Arrow Fence Co today at (763)755-0088.